Looking for a new fifth wheel? Is luxury not just something you want, but something you need? 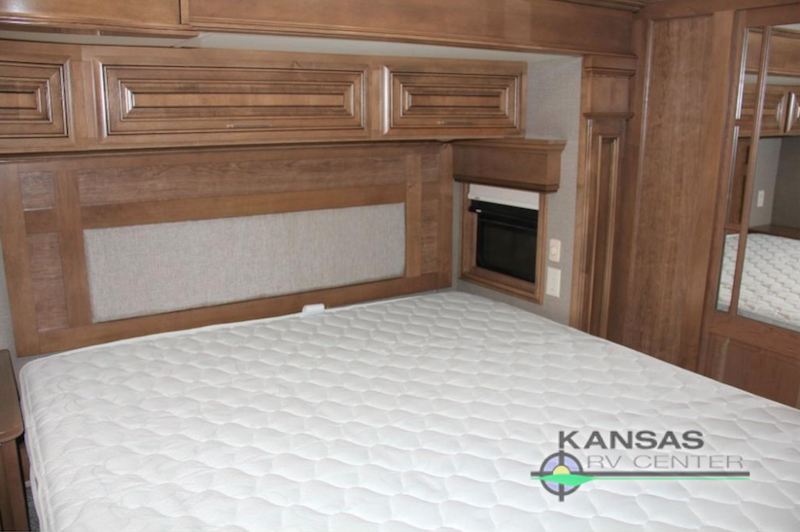 If so, you will absolutely love the gorgeous 2019 Mobile Suites 38KSSB. This fifth wheel offers space for up to 4 people. It’s ideal for retirees looking to hit the road or small families who simply want to live in luxury. And, when it comes to quality Mobile Suites doesn’t compromise. It’s one of the main reasons we love being a Mobile Suites fifth wheel dealer. One look at this stunning kitchen and you’ll see why people love DRV Mobile Suites. Cooking is more enjoyable when you love the kitchen you’re in. From the attractive backsplash to the residential appliances, you will find yourself feeling right at home. 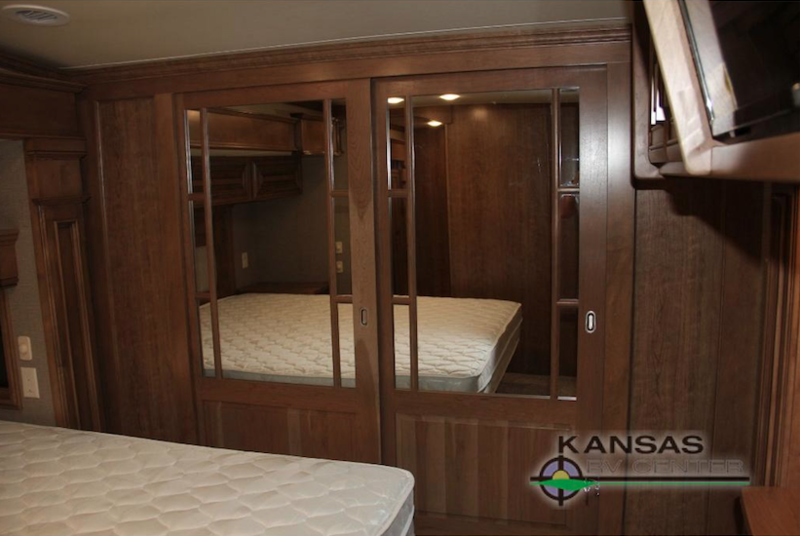 Every DRV Mobile Suites floorplan comes with extensive storage both in the bedroom and throughout the RV. Every single part of the RV was designed to make your life easier. Storage is one of the ways this is made possible. Whether you’ve been hiking the Rocky Mountains or exploring local shops, you will love coming home to the DRV Mobile Suites and taking a siesta or winding down for the night. The bedroom was designed to provide you with a relaxing, welcoming atmosphere. 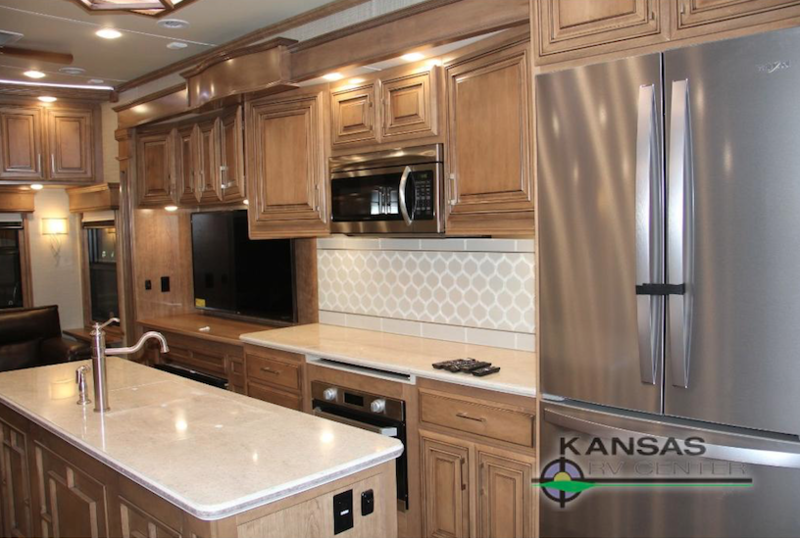 If you’re interested in learning more about our available Mobile Suites fifth wheels for sale, contact us or stop by to walk through available units. 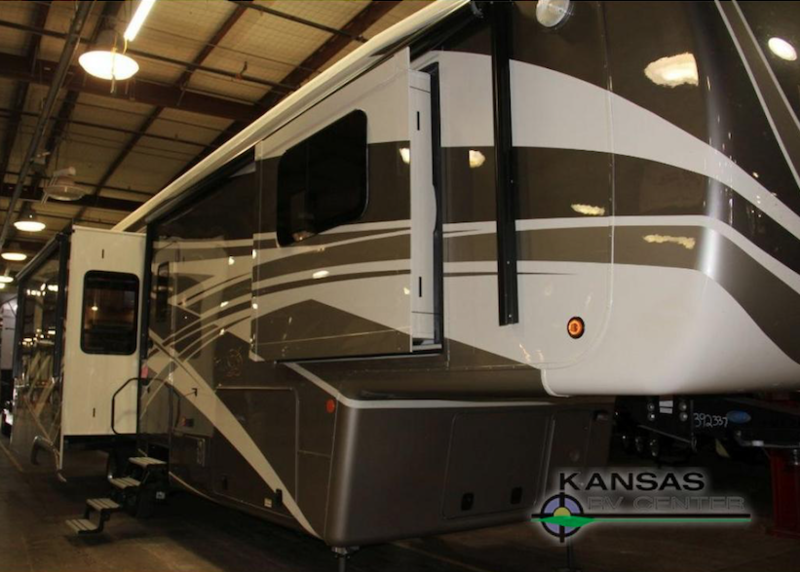 We are here to help you find the best RV for your needs.